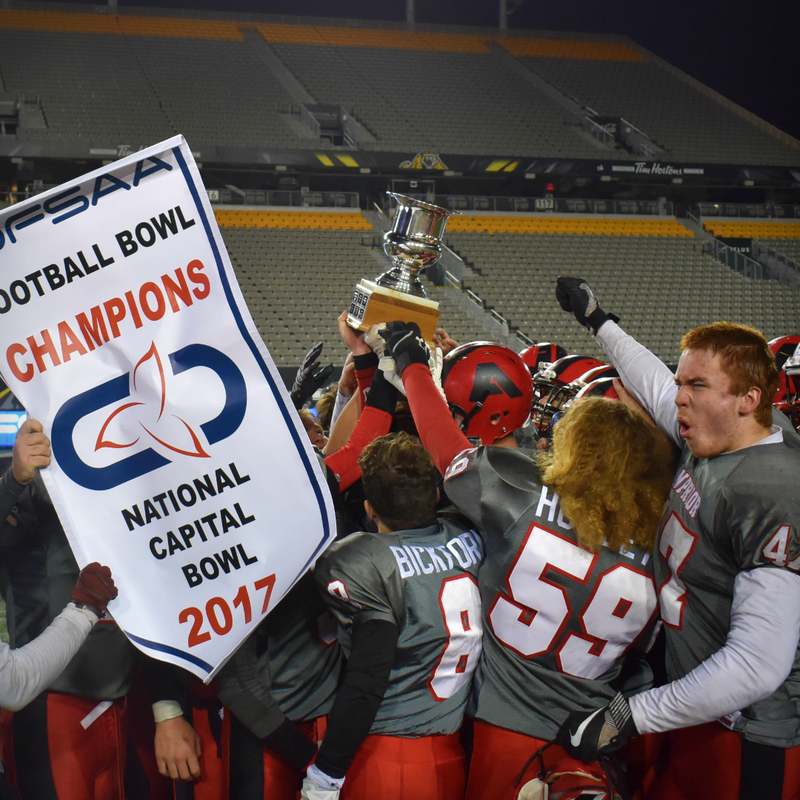 The first day of the Festival was full of excitement, and the nightcap didn’t disappoint either with a gritty performance by the Arnprior Rapids in their 28-10 victory over Nantyr Shores in National Capital Bowl to capture their first ever OFSAA banner. 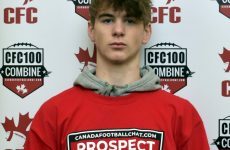 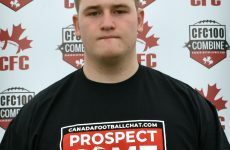 The Fox 40 Prospect Challenge (FPC) is a series of elite showcase games that feature the best tackle football players from across Canada aged 12-19 years. 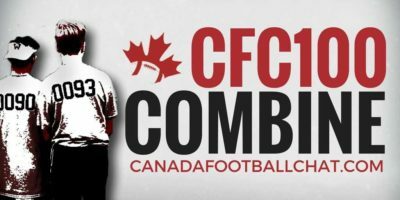 Tournaments are played in Central Canada (ON) and the West Coast (BC). 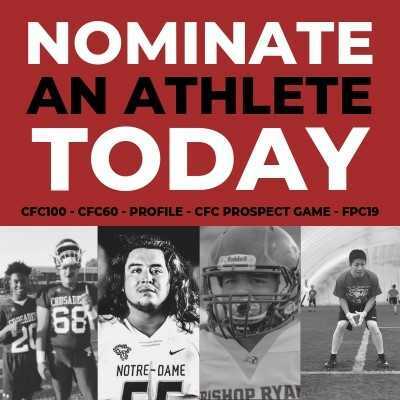 GET REGISTERED! 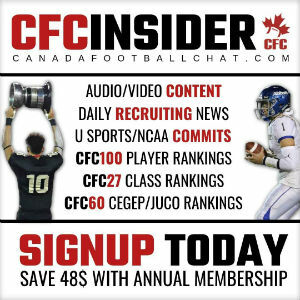 GET COACHED! 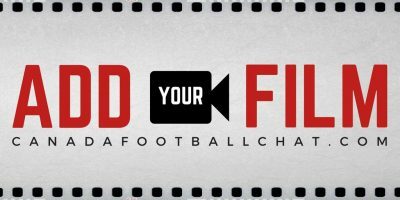 GET RANKED!